What is Zomato? This could be your favourite website/app since Facebook and other social networks became the mainstream. Zomato (founded in India) is a powerful social network for foodies! Discovering new places is fun and exciting. I recently came across this app and would love to share the advantages with you. Ever wanted to blog about something worthwhile like food and drink? 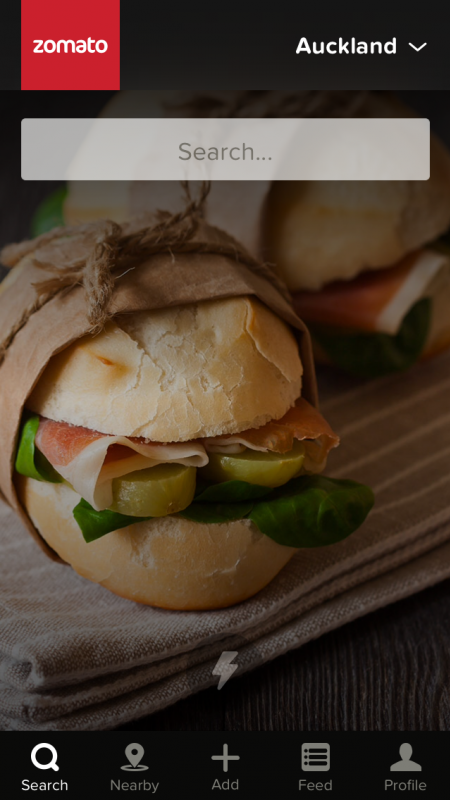 Zomato has in depth content on various cities restaurants. To become a user you can use your Facebook or Google account logins and can sign up to take advantage of the valueable user information. Each restaurant listed has updated menus location coordinates, expected costs, food and beverage reviews and much more. How it works is that you sign in and go to a restaurant and write a blog review of your overall experience. This then gives value to other users to gauge what a place is like and what kind of atmosphere, service and prices you may expect. 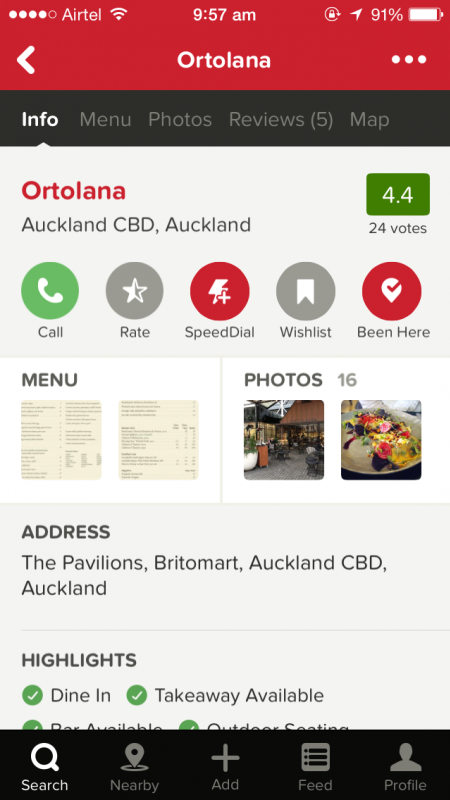 The app has a foodie ladder leaderboard giving the user a rating based on the contributions to the community through reviews, photos and likes received. The idea is to build up user networks and share experiences from the places you have been too. This will give insight to everyone and then you can share your opinion from your own experience. You can give thanks to other users for good recommendations or finds. It really is a great idea to combine your find of a good place with what you thought about the place and would you come again? I often wonder about good service, is it too loud of an environment, is it hard to get to or have free parking? So many weird questions go into our thinking rational it would be great to have it assessed in a friendly blog. I recommend this website/app to those who are keen to find new places to go out to and join a new social network based on restaurant experiences. I will be using Zomato to find out what is the best bar in town and write a review of my experience. There are fantastic opportunities to advertise if you are a restaurant owner you can sign up to have your place listed. There are moderators in each of the twelve countries cities which filter anything offensive or not applicable. Try it out it is free to download and use!